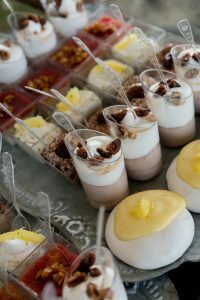 Live music + creative cuisine + wine & beer at the beach? Yes, please! UNwineD returns to Panama City Beach’s Aaron Bessant Park March 23rd through 24th with performances from two national recording artists: Los Colognes and St. Paul & the Broken Bones. 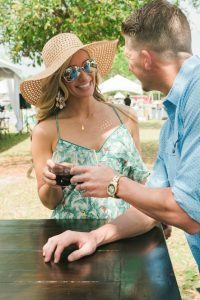 This annual event also features craft beer and wine tasting, creative cocktails and culinary creations by some of the South’s leading chefs. 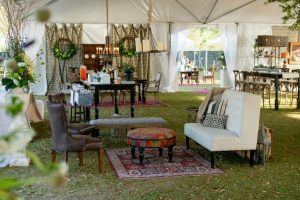 Presented by Southern Living Magazine, the festivities begin at Biscuits & Jam on March 23, 2018, an elegant garden party complete with bites from Southern Chef Matt Moore and tunes from up-and-coming country music artist Cale Tyson. A limited number of tickets are available for this 21-and-over exclusive VIP event. On Saturday, March 24th from 1pm to 4pm, event guests can enjoy the UNwineD Grand Tasting. Sip and savor craft beer, spirits and wine from around the world paired with delectable bites. St. Paul & the Broken Bones with opening headliner Los Colognes will end Saturday’s festivities with a live concert at 5pm.